Foxconn Industrial Internet Co, a division of Hon Hai, will be issuing shares at 13.77 yuan apiece, valuing the company at over $43 billion dollars. That number puts Foxconn at a total valuation greater than internet e-commerce giant E-bay. Foxconn’s IPO ranks as the fourth largest in China over the past decade, outdone only by China State Construction Engineering, which raised $7.3 billion in 2009; China Railway Construction, which sold shares worth $5.7 billion in 2008; and Guotai Junan Securities, which raised $4.8 billion in 2015. Foxconn is a long-time Apple (NASDAQ:AAPL) partner. The firm for years has served as a contract manufacturer for many devices, first and foremost the Apple iPhone. 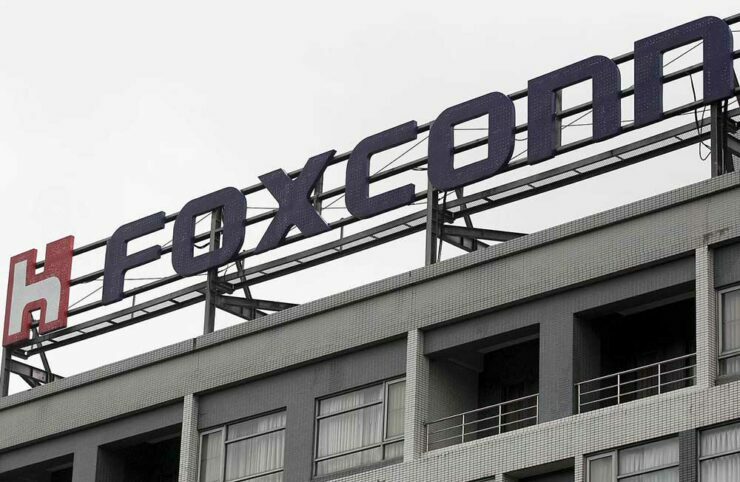 This is also the same Foxconn where worker suicide has been a reoccurring issue due to draconian working conditions, even going as far as installing nets around the workers’ living quarters to catch would be jumpers. Parent company Hon Hai is a tech giant. It has its hands in smart devices, cloud computer servers, and robots. Revenues in 2017 crested a massive $53 billion USD. The IPO, filed with the Shanghai stock exchange, is evidence that China is continuing to push for the emergence of its tech sector. While other Chinese domestic tech giants have sought the more established and prestigious listings abroad like the NASDAQ and New York Stock Exchange, among others; today’s announcement marks a massive IPO on China’s homegrown exchange. Local brokerage CICC will be underwriting the offering and Chinese regulators must be proud of such a large listing going public inside its own borders. Foxconn has been seeking to diversify itself beyond Apple recently and today’s fundraising efforts of over $4 billion will help fund those ambitions. The company also counts Amazon (NASDAQ:AMZN), Cisco (NASDAQ:CSCO), Dell (NYSE:DVMT), and domestic giants Lenovo (HKG:0992) and Huawei (SHE:002502) among its bigger clients.